After steaming down Britain's west coast and passing Olympic at sea, Titanic arrives at the White Star Dock in Southampton. She has one week to prepare for her maiden voyage. 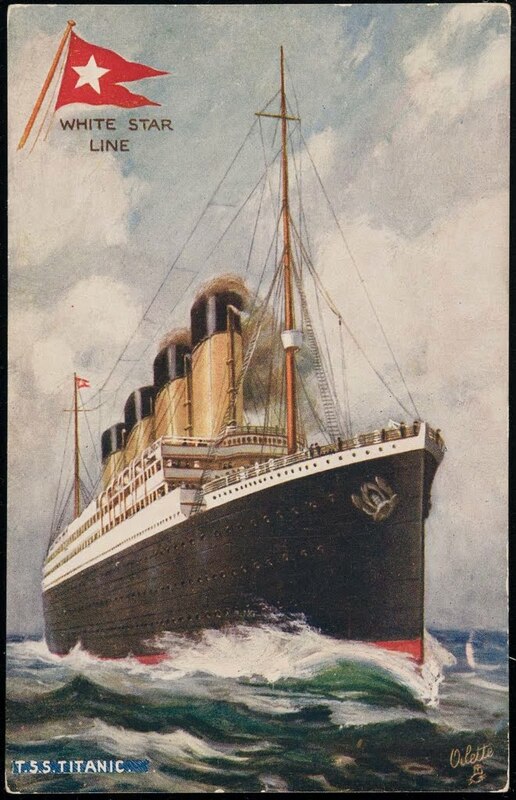 On April 6,1912. The first of the 559 tons of cargo arrives for loading. Some of the cargo included practical items such as machinery and furniture. Then there were some unusual things like golf balls, tennis balls, anchovies, and ostrich feathers. 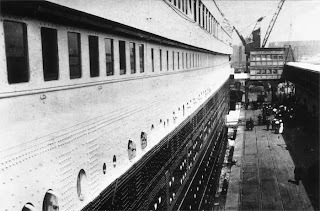 White Star begins to recruit the 900 people that will be Titanic's crew, including a deck crew of over 50, nearly 100 stokers, 35 engineers, and 300 stewards and stewardesses.